Let’s be honest – a car is the most effective land option to go from one area to another in the shortest span of time. Of course, this is not the case if you end up stuck in a traffic jam, but there are ways to escape that. 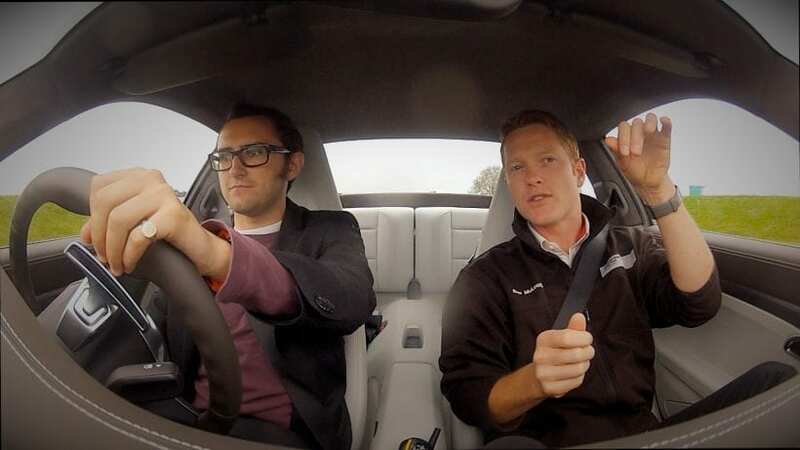 The ability to drive is one of the most important ones in the time we are living in. And though the gasoline vehicles are damaging our Ozone, the battery electric and hybrid vehicles are becoming more popular, and in a matter of years, we should expect these to completely take over. You have to pass the test to get your permit. Whatever way you choose to learn how to drive, you will need to pass the state driving exam in order to get driving lessons. The first test will be the theoretical test where you will learn all the driving procedures, what the signs on the road mean and how to behave in traffic first on a theoretical level than once you get the grasp on that, you take the test and enter the world of practical, on the road driving. Practice driving supervised. Once you hop into a real car, you will need someone to explain to you how it is all done. Who better than an approved driving instructor with years of experience under his belt. In this part, it will be easiest to learn how to drive an automatic car because you don’t have to shift gears. But it is always recommended that your first learning experience is with a manual transmission. This is the harder, path less taken, but once you learn the manual, you never forget it, and the automatic is just a piece of cake after that whole manual ordeal. Safety measures. Most cars in driving schools have an additional set of gas pedals, clutches, and brakes on the second seat of the car. The seat that the instructor sits in. This is great because new drivers feel alien to traffic and once you are finally realized into the real world you will inevitably panic at some moment and by Murphy’s law, this moment is bound to be the worst moment for that to happen. This is where your instructor will take command and save you and the car from a disaster. Apart from this benefit, the instructor will teach you how to drive safely at all times by yourself, so that when the lessons are over you will minimize the number of accidents that will happen. And trust me, those things are a hassle. Time saved. Well firstly, you save time by learning fast from professionals whose job is to teach you to drive as fast as possible. Second, you save time because if you go to a driving school and pass the theoretical test, it will take you less time to get to the practical/ road test. This is how traffic law works. If you have passed the written test at a certified school, you can apply to pass the practical in eight months, and if you did not get the certificate, you have to wait one year. There is no time to waste in times like these, we live in the nuclear age. Four months seems like an eternity. 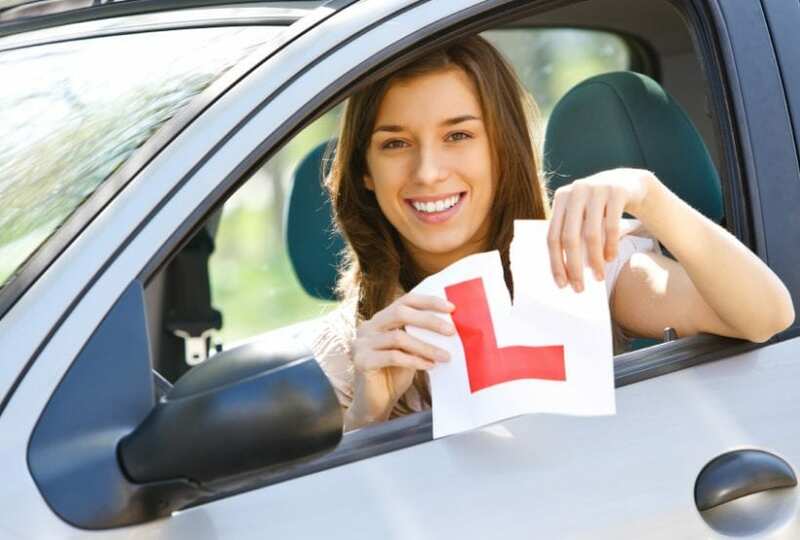 From everything mentioned above, we think that you do get the clue on why driving lessons are important. Yes, it might take extra time to go through them, but it will provide you with additional experience and knowledge that you will need in the years to come! Take your lessons and enjoy the ride!